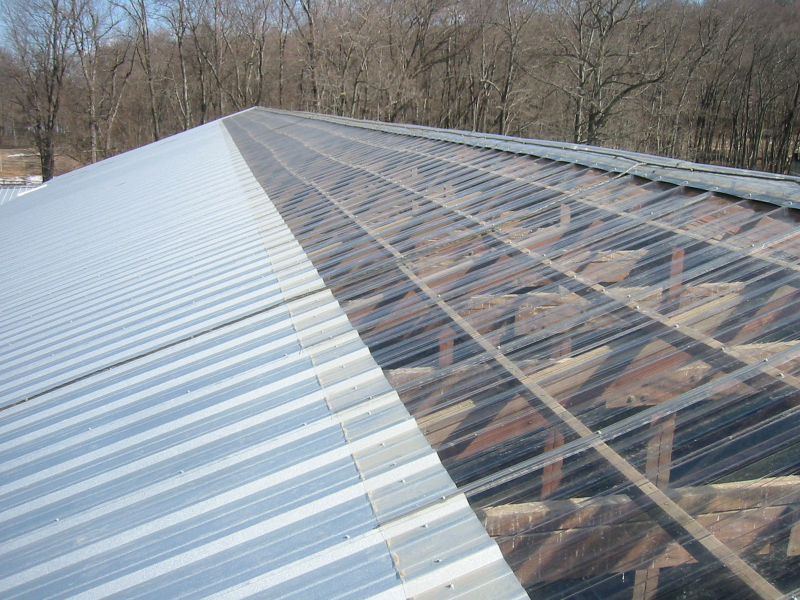 Armor-Tite Construction has experience installing and repairing metal roofing, such as sheet roofing, copper, aluminum and gray metal roofs and more. 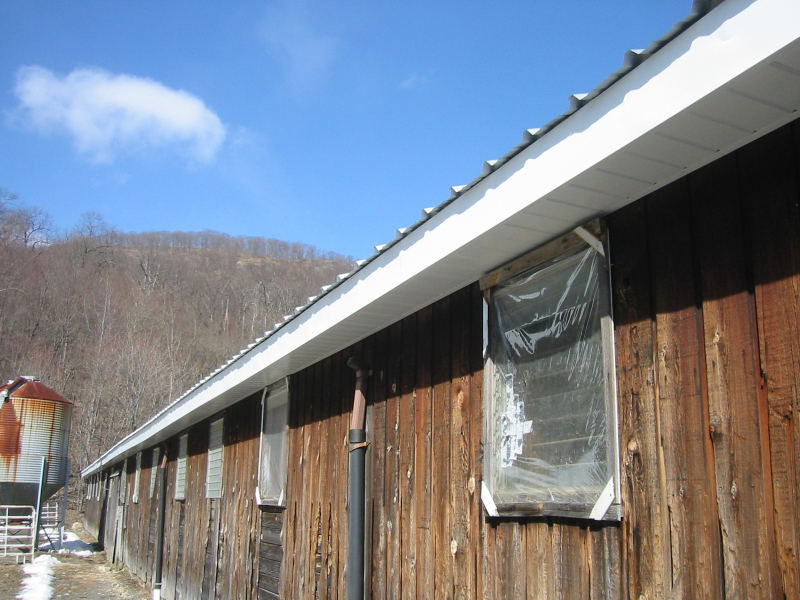 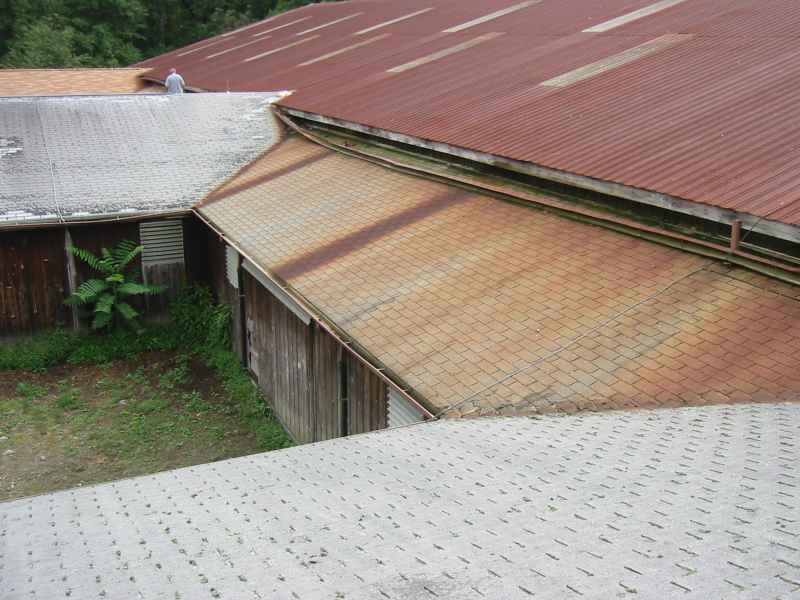 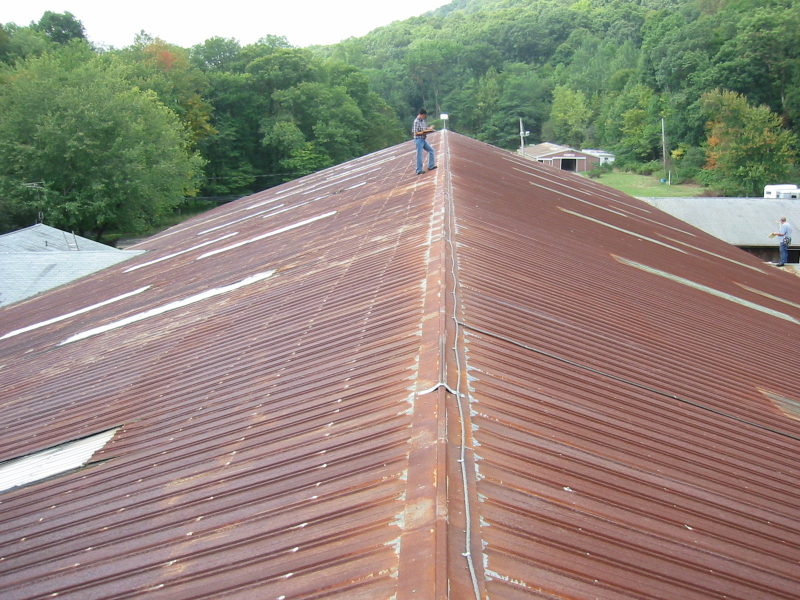 This page lists some of the metal roofing projects we have worked on. 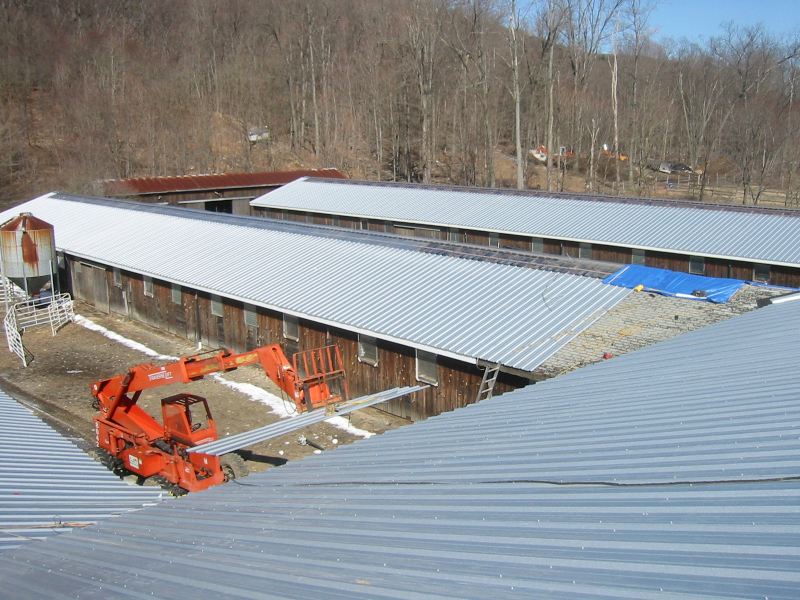 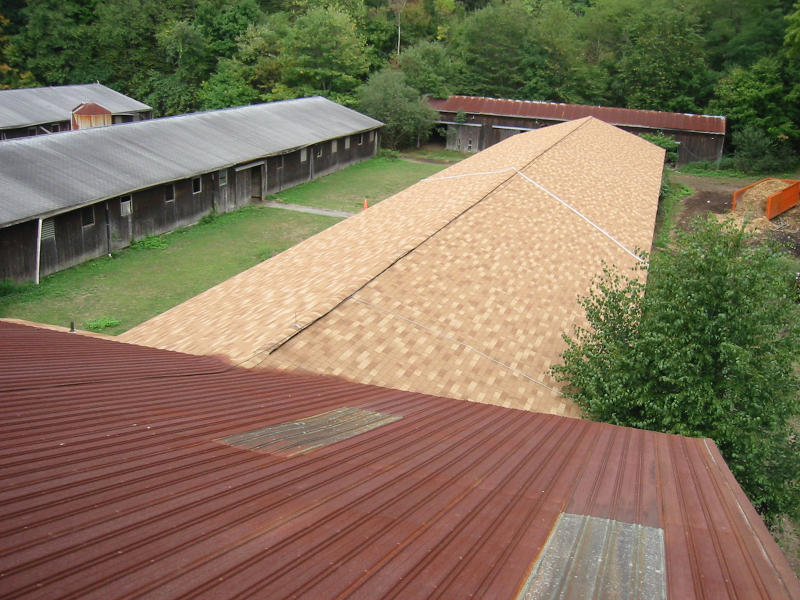 This extensive project for a large equestrian school and stables in Suffern, NY included the installation of 56,500 Sq Ft of MBCI Metal Roofing Panels.